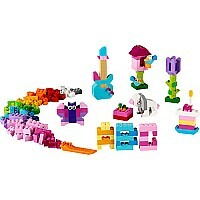 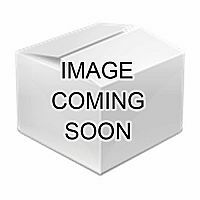 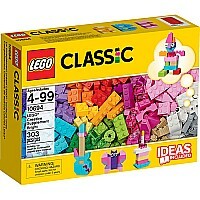 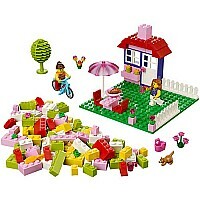 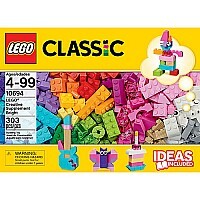 Follow your imagination with this pile of brightly colored classic LEGO bricks! From butterflies and flowers to guitars and cakes, this set comes with bricks in 20 different bright colors to help you create whatever you imagine. 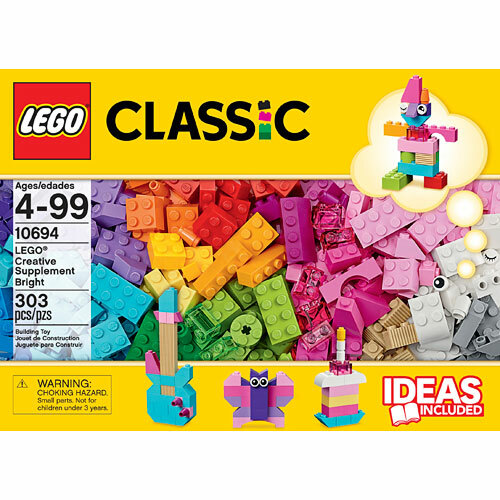 With 4 pairs of eyes for creating all kinds of creatures, this set also comes with ideas to help you get started. 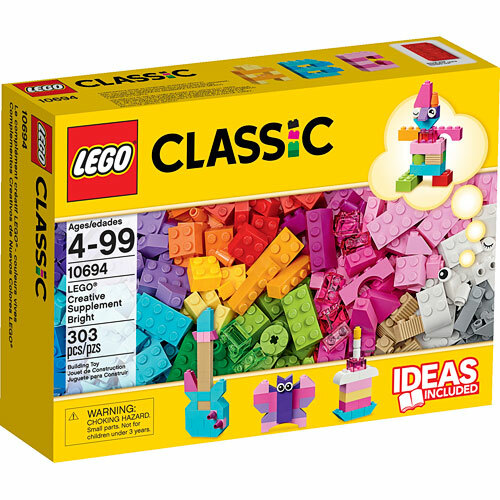 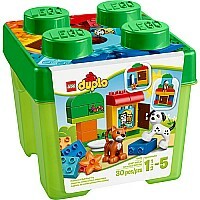 Designed for builders of all ages, it's a great addition to any existing LEGO collection.